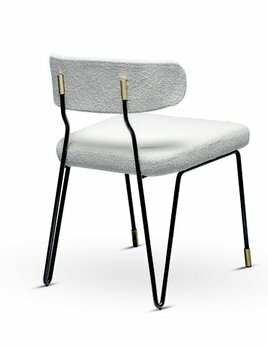 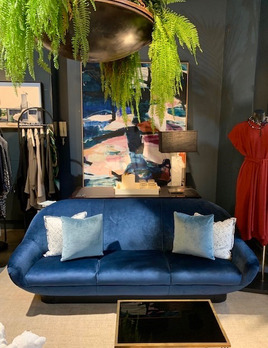 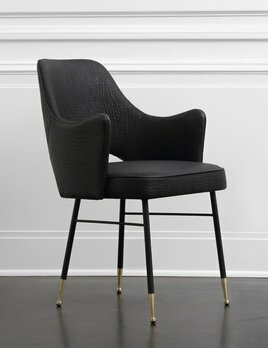 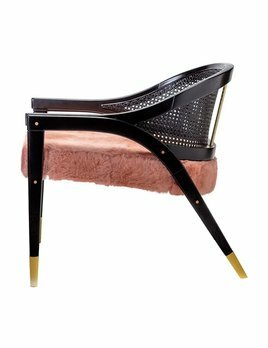 Kelly Wearstler - Rigby Chair - Width: 22 .5" Depth: 19.5" Height: 34" Seat Height: 17.5" Material: Blackened steel, bronze, and leather upholstery. 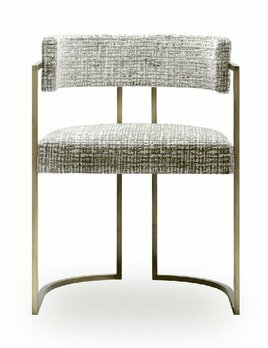 Combining high levels of comfort and elegance, the APOLLO dining chair appeals to all decorative styles. 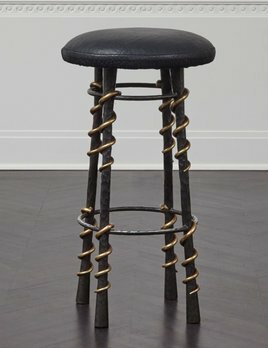 A strong, iconic iron structure, blended with your choice of fabric makes it a versatile option for any room. 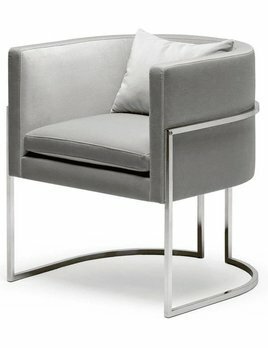 The modern and clean lines of the micro-collection JULIUS armchairs are obviously present in this chair. 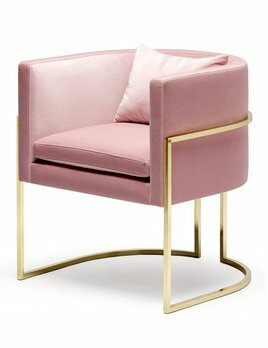 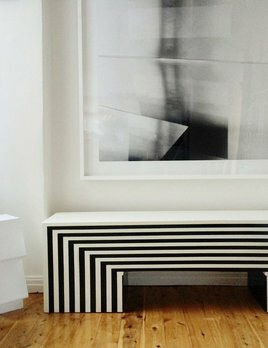 It can either be used for dining or for office. 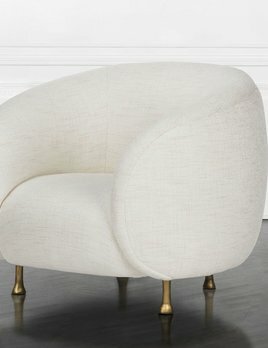 The hoops are in polished brass and it is upholstered in cotton velvet. 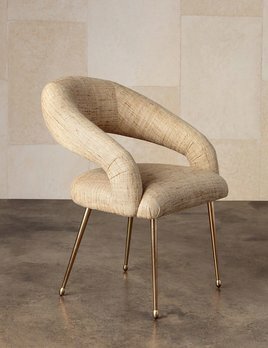 Offering lightness and elegance in its lines, the Wormley Chair is the perfect piece to add a rustic touch to your living space.